Let’s take a stand. 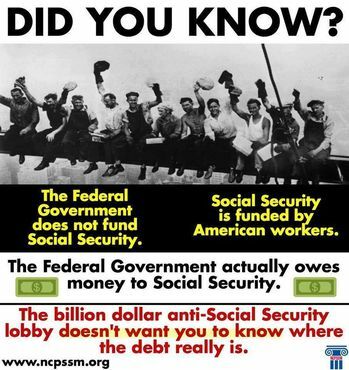 We have earned our right to Social Security and Medicare. Demand that our legislators bring some sense into our government. 90% of people won’t forward/share this.